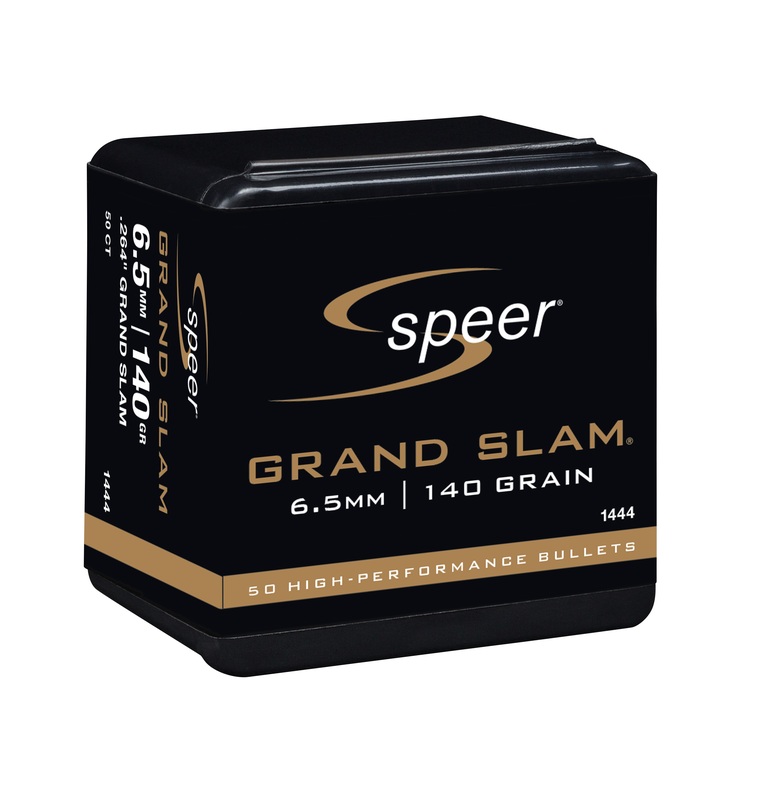 LEWISTON, Idaho – April 4, 2018 – Speer is happy to announce it will offer new calibers of Grand Slam hunting rifle bullets for reloaders. The already expansive line now includes a 140-grain 6.5mm, 100-grain 243 cal. and 120-grain 257 cal. Shipments are being delivered to dealers. This entry was posted in Ammunition and tagged 6.5mm, Speer, Vista Outdoors. Bookmark the permalink.